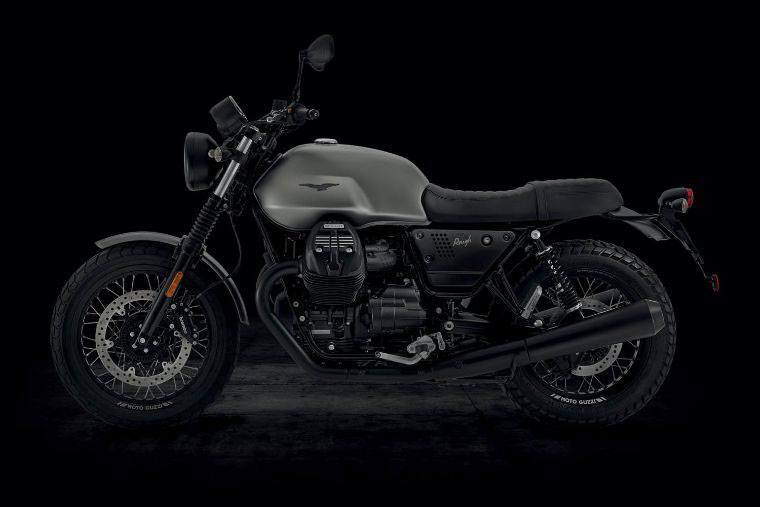 Character and authenticity are the defining traits of the V7 III Rough, a bike which takes the Moto Guzzi urban country spirit to another level with its aesthetic and functional touches. 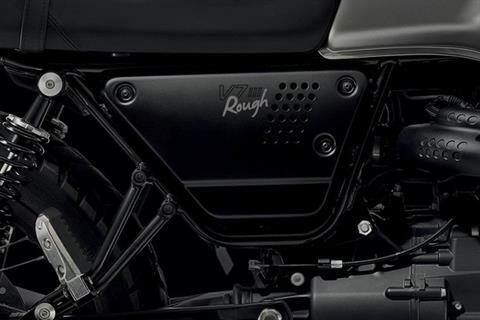 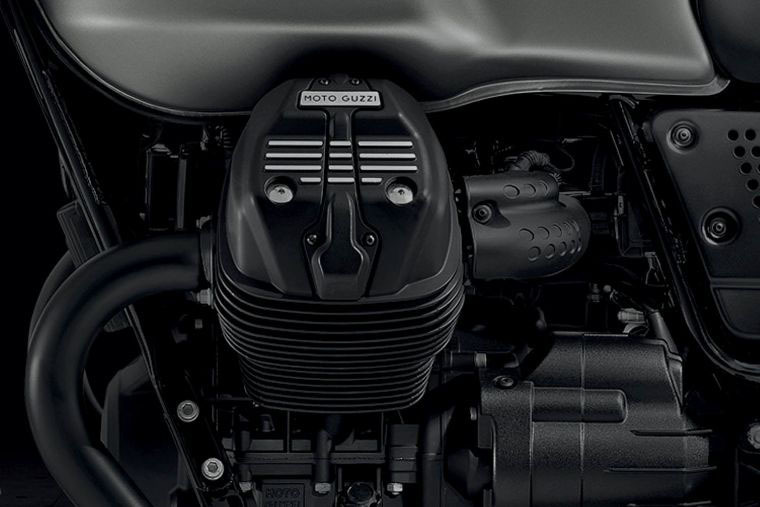 AN UNMISTAKABLE “V”OICE THAT STANDS OUT FROM THE REST OF THE CHOIR: As with the other members of the V7 III family, the brand new V7 III Rough is powered by the legendary transverse V-twin engine with its tough sculptured look. 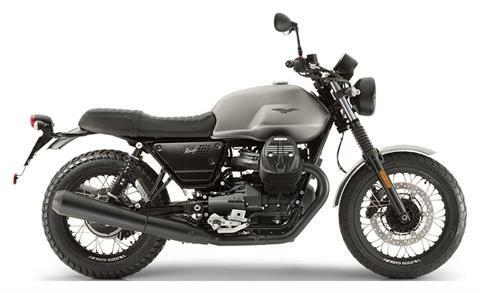 Agile and versatile, with smooth, fluid gear changes which require only the lightest touch to the lever, this bike can be summed up in just a few words: outstanding performance and the perfect travel companion in city traffic and out of town trips. FROM COUNTRYSIDE TO CITY WITHOUT CHANGING SHOES: The knobby tires mounted on spoked rims emphasize the urban country look and make it tough enough to even take on light dirt roads. But, with its meticulous styling details, it can also more than hold its own among the city slickers. 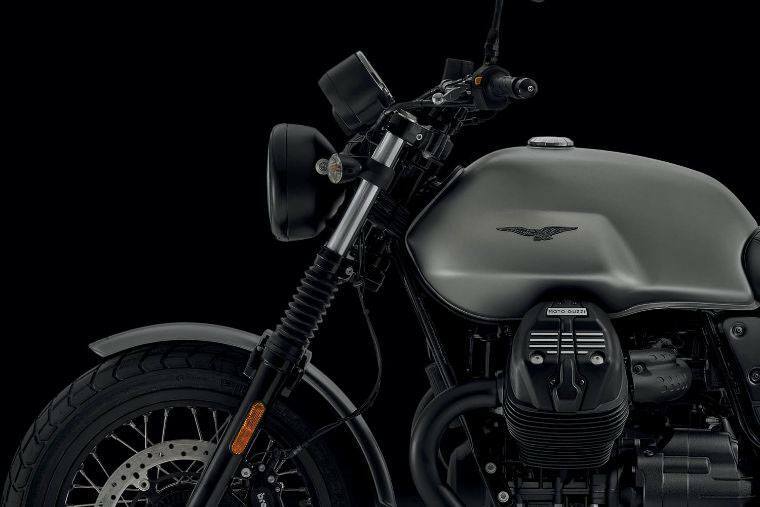 THE GLEAM OF ALUMINUM SIGNALS “COUNTRY ROAD” STYLE: The urban country soul comes through in features such as the stitching on the two-person saddle, the passenger grab strap and the aluminum side covers. 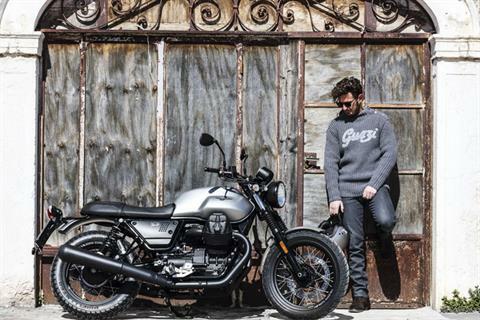 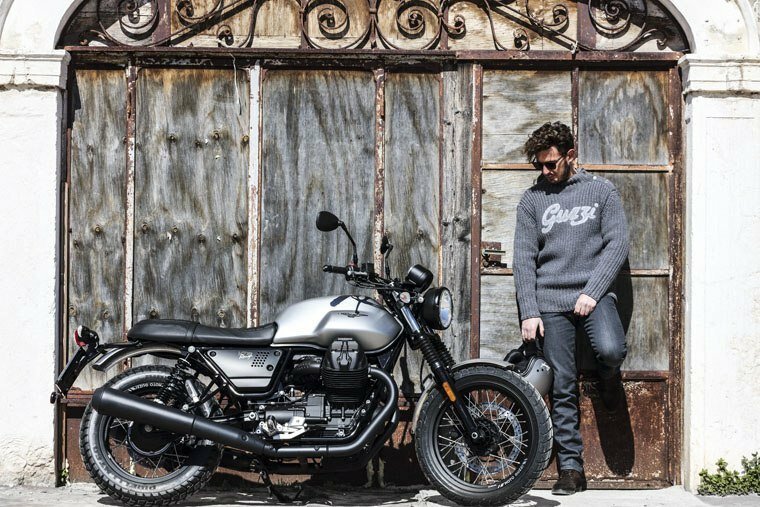 THE UNMISTAKABLE GUZZI STYLE AT THE HEART OF THE BIKE: A reinforced front and a dynamic steering configuration ensure great handling without sacrificing stability. 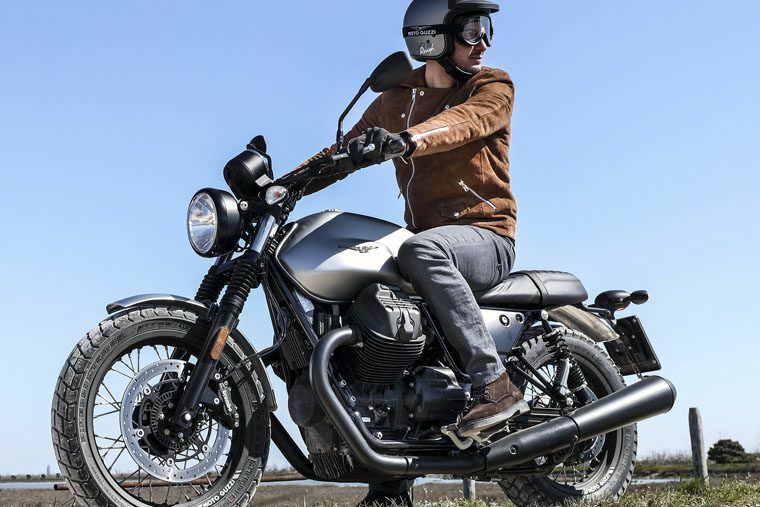 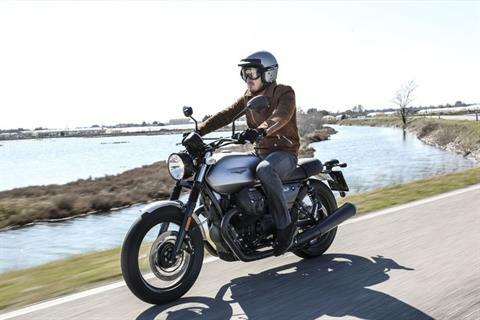 Extraordinarily easy to ride, it’s perfect for those seeking new adventures on two wheels and also for riders wanting a trusty companion for weekend jaunts. 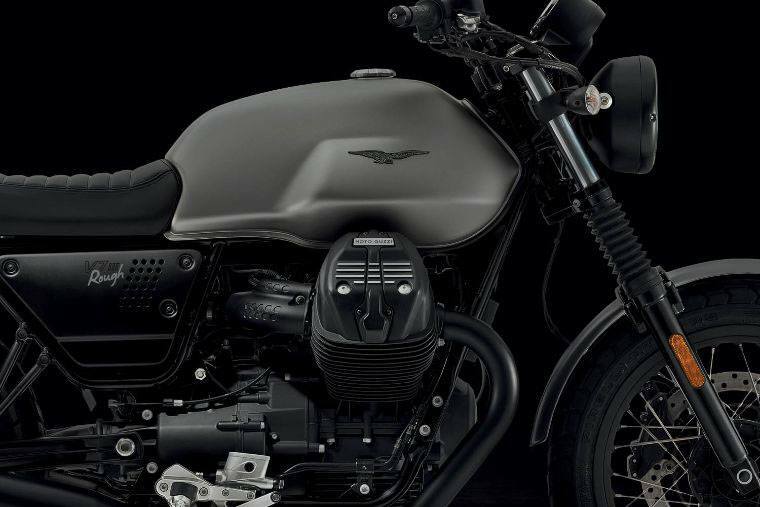 The tank, the largest in the category, means plenty of miles of pleasure for new and experienced riders alike. 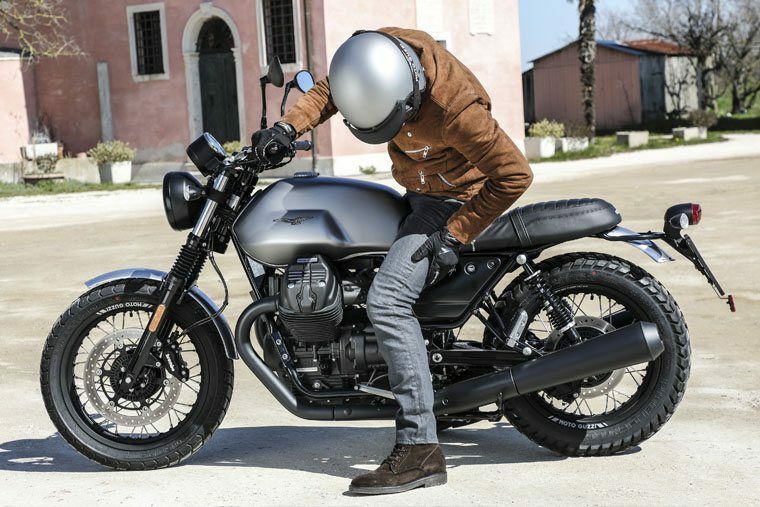 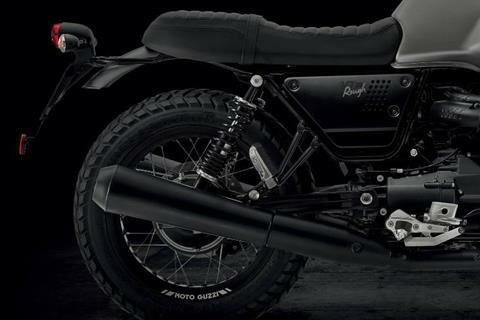 THE GREAT FAMILIES ARE KNOWN FOR THEIR DISTINCTIVE TRAITS: With its many prestigious details, the new Moto Guzzi V7 III Rough isn’t short on individuality, but for those who want to customize their bike even more, there is an ample range of Moto Guzzi accessories and special parts available. Double cradle tubular frame in ALS steel with detachable elements.